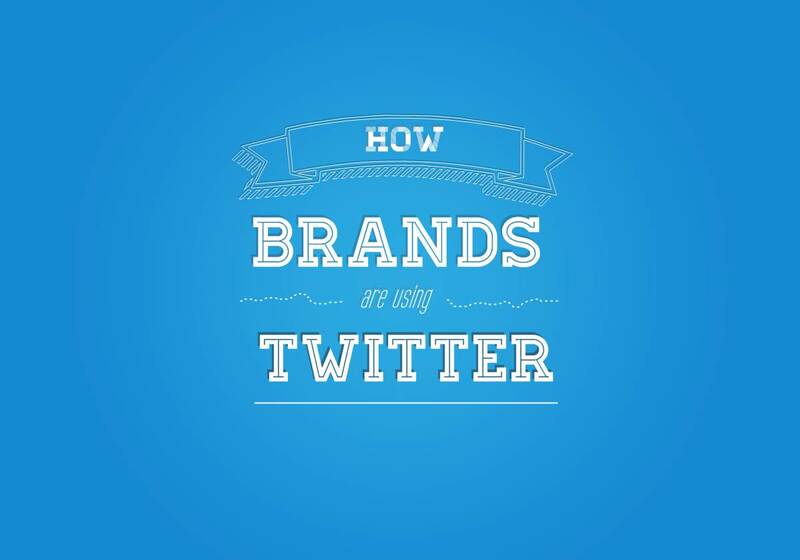 In addition, most brands have not used Twitter's paid services. In fact, some brands were unaware that they were available. Among Twitter features being used on a regular basis, Vine remains underutilized, despite the rise in popularity of video marketing. Check out this infographic below for all the findings from the survey.